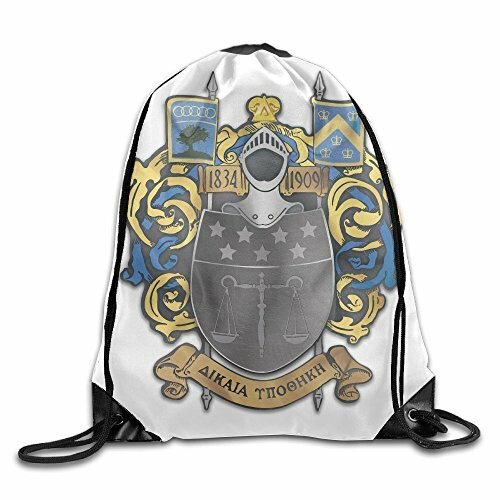 This Travel Polyester Drawstring Backpack Bags Is An Ideal Bag For Small And Large Events Of All Kinds.Convenient For People To Bring Food And Shopping.Perfect For Promotional Giveaways, Trade Shows, Concerts, Birthday Parties, Baby Showers, Party Favors And Much More. Available In Many Pattern! Modern Designs,Color And Pattern Combine With Classic Shapes To Create A Unique Style That Distinguishes From Other Lifestyle Brands. Height: 43 CM,Width: 36 CM. Perfect For Gift,Promotional Giveaways,Trade Shows,Concerts,Birthday Parties.